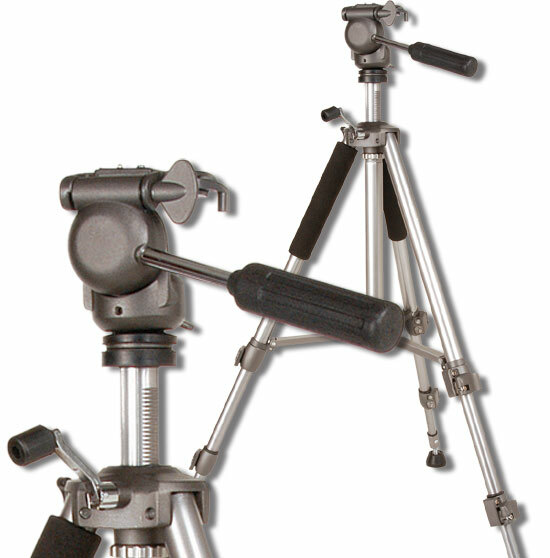 Weighing over 9 lbs., the CED1555 Professional Tripod is a true heavyweight! 3-section round aluminum tube frame, with an extension range from 21.75" to 61.25" (52.5 - 155.5cm) and 28"(71cm) folded, this is one of the best professional tripods we have ever tested. 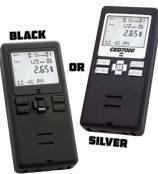 3-way & removable panhead, with leveling function, and all metal construction, make this tripod the right choice for use in chronographing full bore magnum loads. 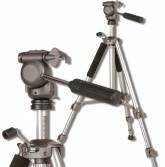 An excellent value at half the price of comparable brands, the CED1555 Professional Tripod is the one you need! Heavy-duty & professional design, with 3-way function and removable panhead, all metal construction, leveling feature, and a deluxe carry case with zippered pocket and padded shoulder strap.